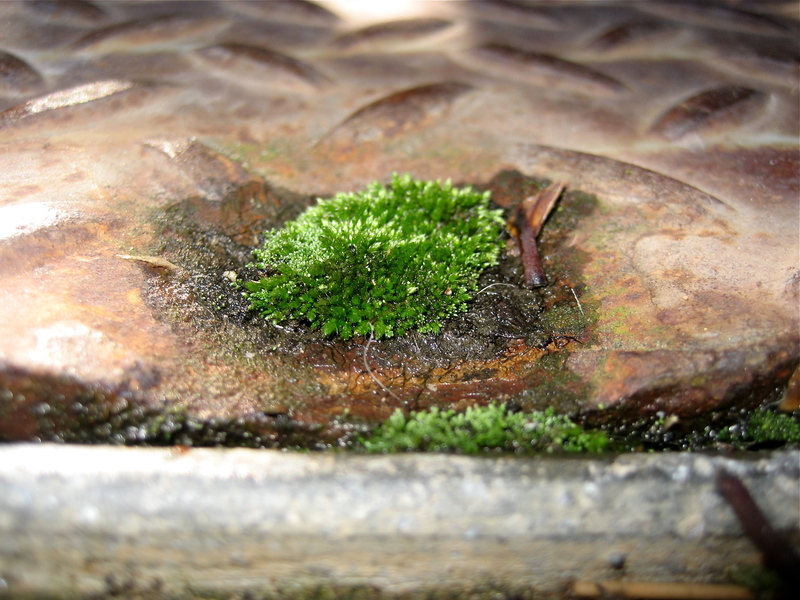 This moss may have no roots to put down, but that doesn’t stop it from trying to transform the hard to the soft. What better place for a new home than a rusty steel grate in the sidewalk. Moss, gone to town! Thank you Xandimusic for your kind words. “to transform the hard to the soft” ❤ this is life ~! Previous PostPrevious My present to you….